Happy Good Friday! We have made it through another week, and I am especially excited for this weekend because it's Easter! Let's talk about what I'm loving this week! 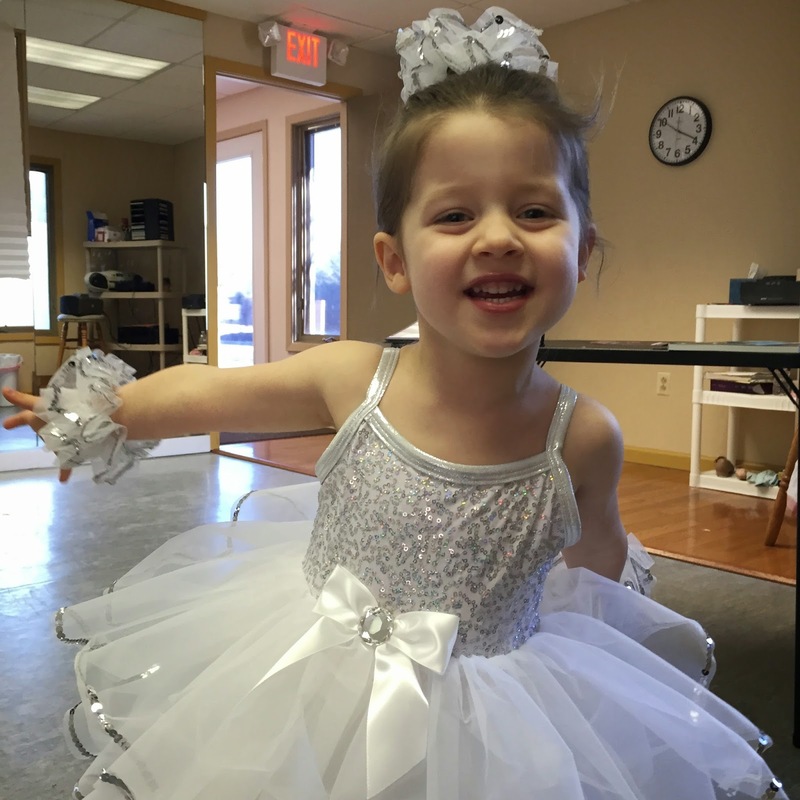 On Sunday, Lacie was scheduled to take pictures at her dance studio. 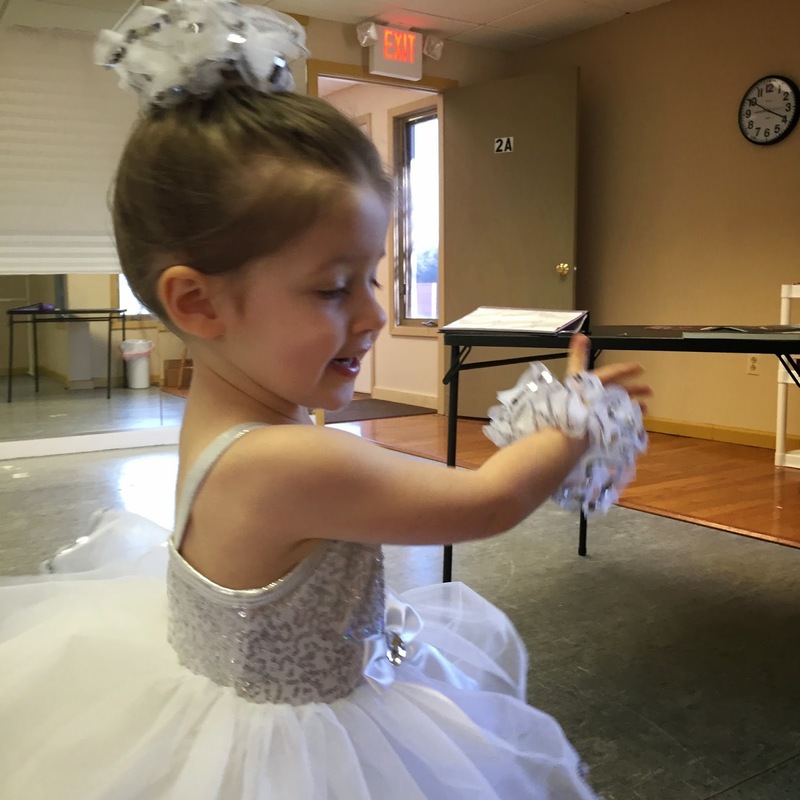 She got to put on her recital costume and wear her hair in a ballerina bun! I can't describe the sweet look she gets on her face when I put the costume on her! It's like she is transformed into a princess, and she loves every second of it! 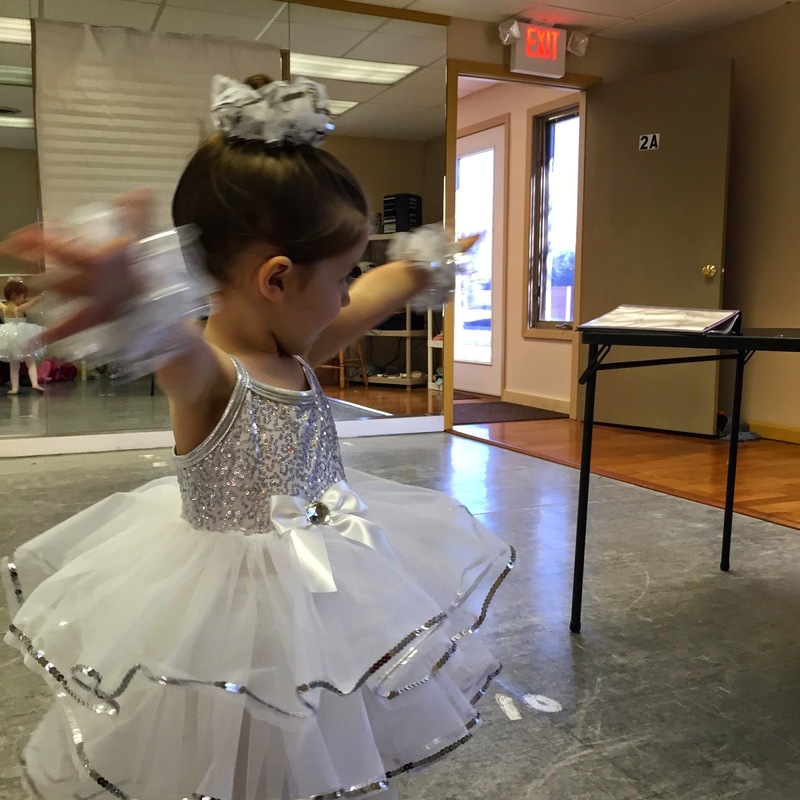 In fact, it was hard for me to snap a picture of her because she was so busy twirling around the studio! I wrote a more in depth post about this for my Mommy Monday this week, but it had to be mentioned here in my Friday Favorites! 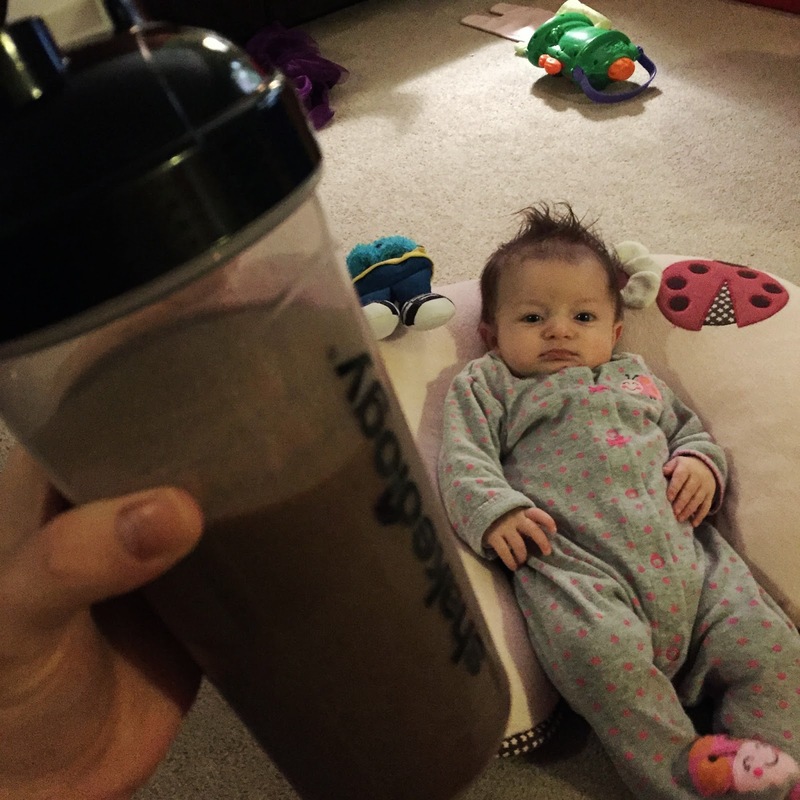 Shakeology has become my favorite breakfast. It's super healthy and fast. I can eat it with one hand. It also gives me more energy than that second cup of coffee. You can read my more in depth post here. You can check out my beachbody website and find more info here! I would be happy to talk to you about Shakeology, so feel free to contact me! 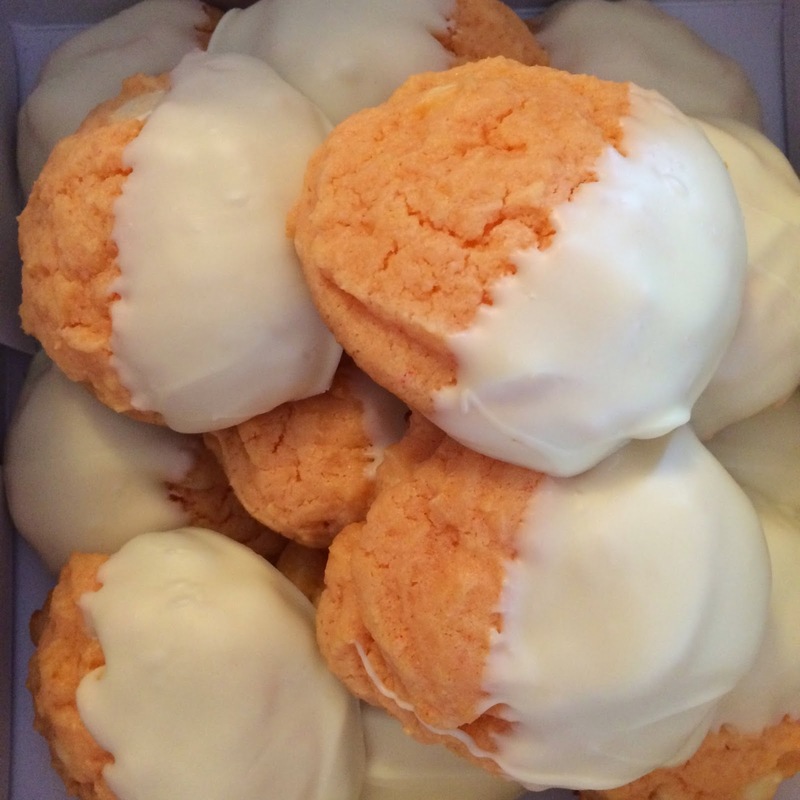 Last week I talked about my love of the Cadbury Mini Eggs. They are my favorite Easter candy (and really my favorite candy EVER). 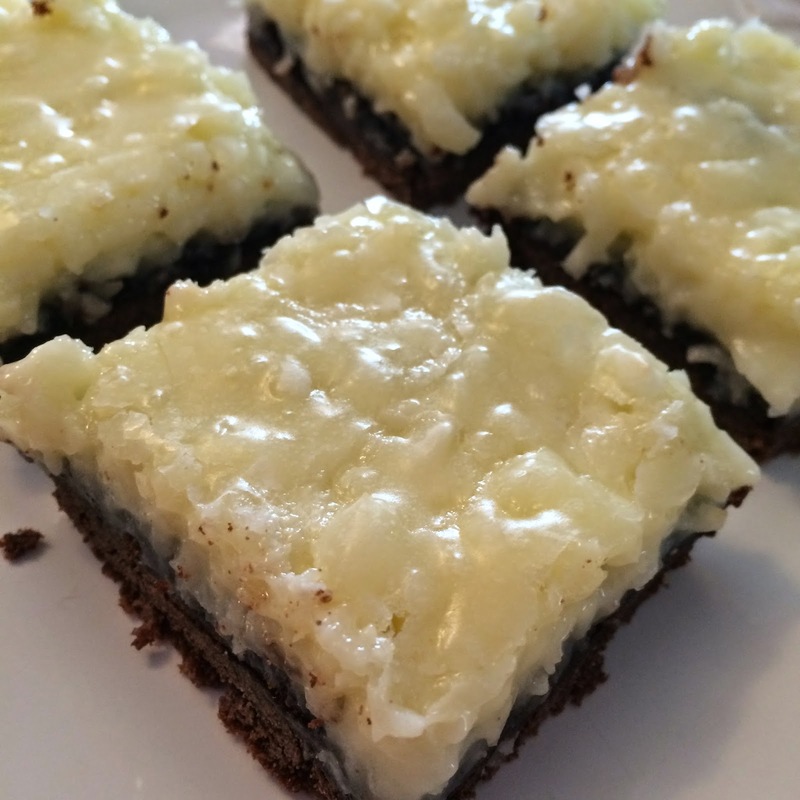 In addition to those mini eggs of deliciousness, I have lots of other Easter desserts that I love! 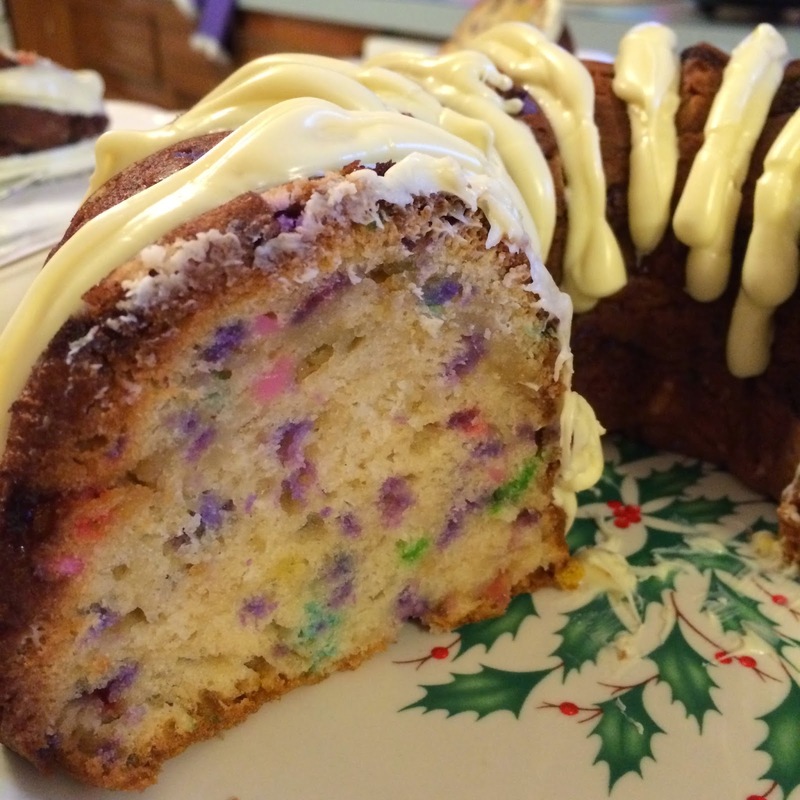 If you wanted to make a cake for Easter, my White Chocolate Funfetti Bundt Cake would be perfect! 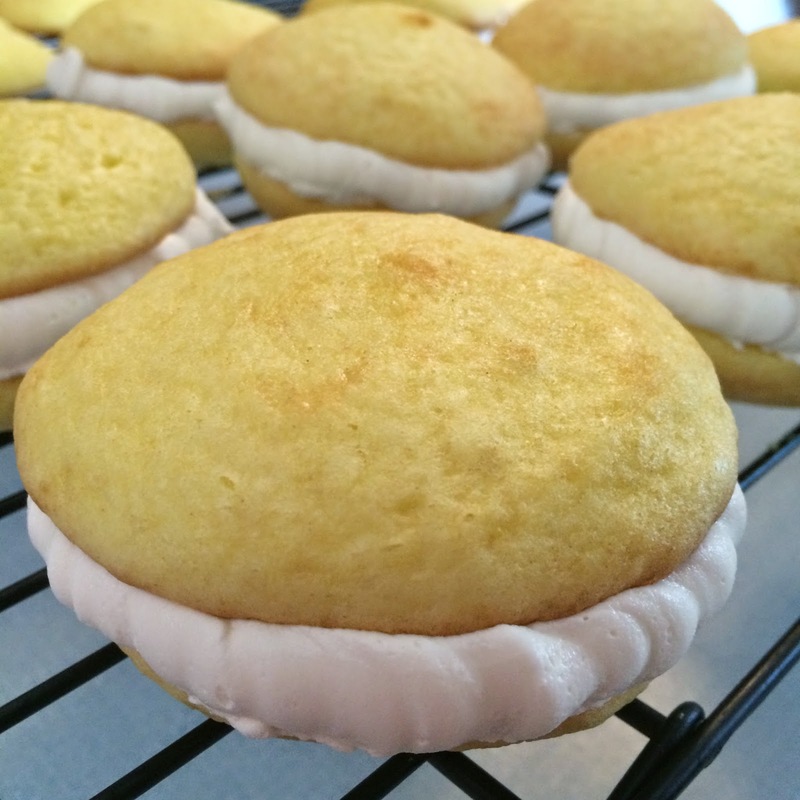 And if you want something with lemon flavor, try my Lemon Whoopie Pies! Luckily, we have sweet little dresses that Aunt Laura got the girls to wear for Paisley's Christening back in December...so this Mama did not have to get out to do any shopping! These dresses are perfect for this in-between weather that is supposed to feel like spring but isn't quite there! The fact that EVERYONE has been sick! 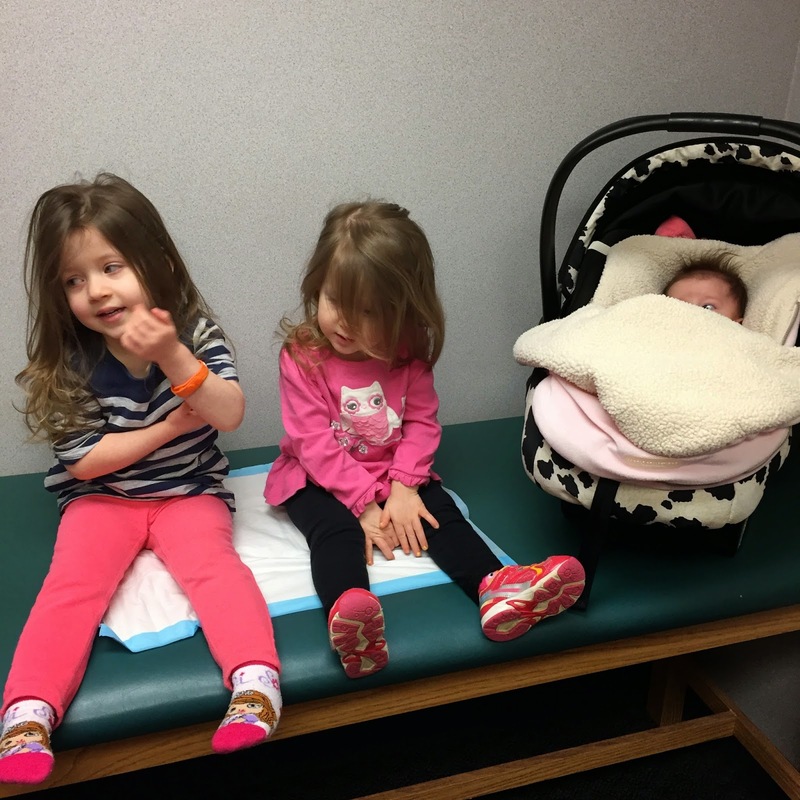 On Tuesday I dragged all three babies to the doctor so that the older two could be seen for a sick visit. Anyone who knows me knows that I never take my kids to the doctor unless absolutely necessary...and I felt their coughs really needed to be listened to by the doctor. I got no answers except for him to say that these coughs could last for a month or two...thanks doc. UGH. Warm weather needs to hurry up and get here! 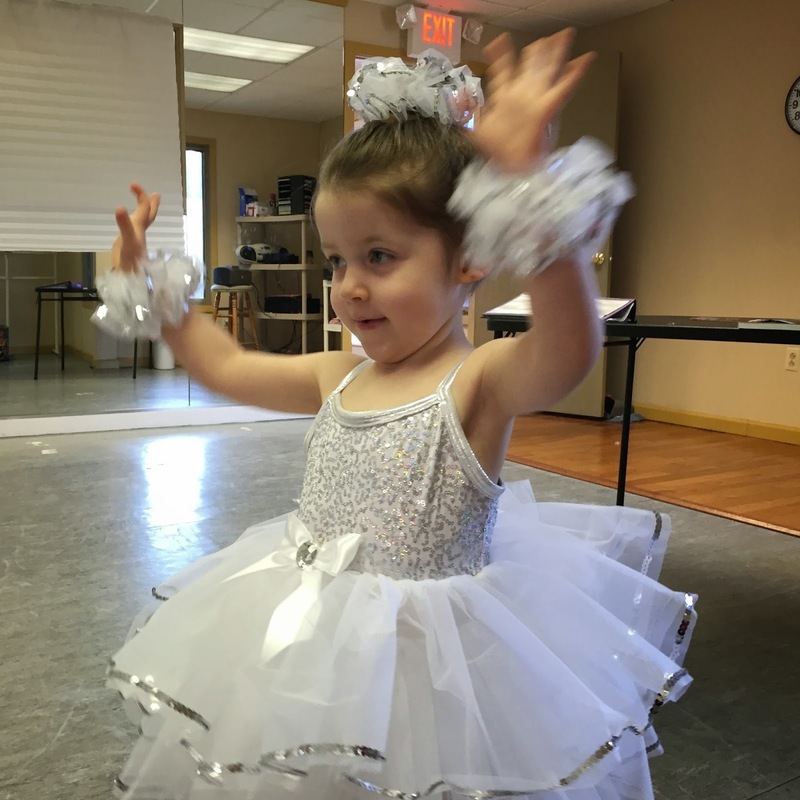 Adorable dance costume! My little guy has been sick with a cough off and on all winter. I totally understand and its no fun! Hopefully they get better soon!